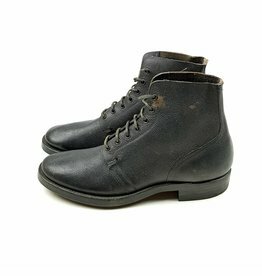 British Motorcyclists (Dispatch-Rider) boots in good condition. 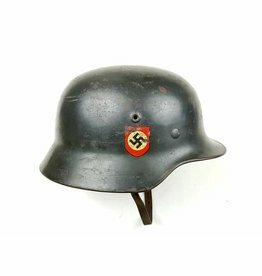 Dated 1942 with size 8. And a pair of NOS laces. 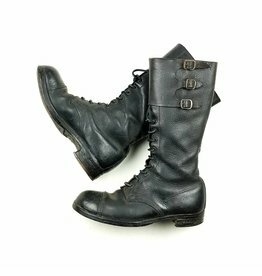 Canadian Ammo-Boots dated 1944, normal size. With original laces and rubber heel. Hard to find!